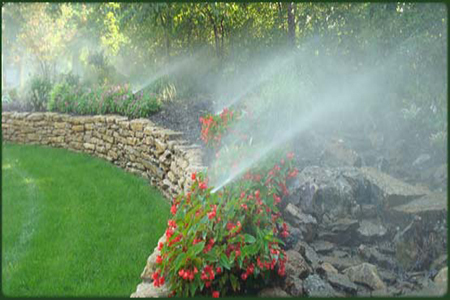 We have over 35 years experience with the installation and service of Irrigation Systems in the Tri-State area. We proudly serve areas in New York, New Jersey, and Connecticut. 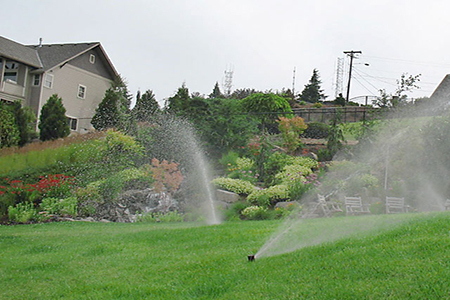 Come see why over 3500 customers choose Aqua Turf for all their Irrigation and Landscape Lighting needs. 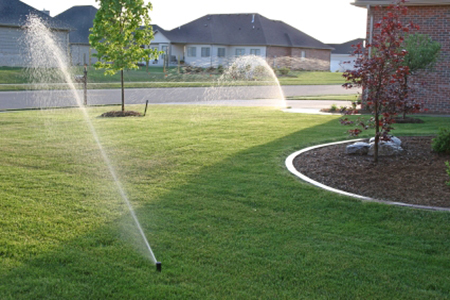 Aqua Turf Irrigation is proud to install the best sprinkler systems available, using the most up-to-date technology from professional brands such as Hunter, Toro, and Rainbird. We take pride in our superior service department and we have full-time service technicians on staff that can respond to your needs at a moment's notice, regardless of the time of year. 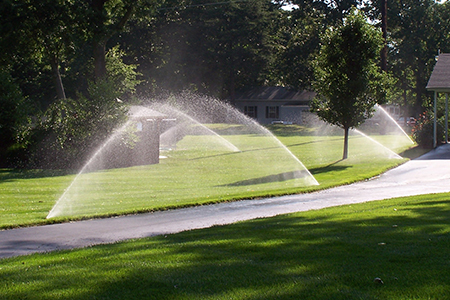 Aqua Turf provides professional landscape lighting services for Commercial and Residential Clients. 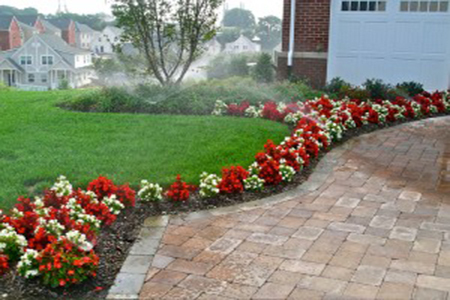 We always install the most reliable landscape lighting solutions from major manufacturers.